Product prices and availability are accurate as of 2019-04-22 10:56:27 UTC and are subject to change. Any price and availability information displayed on http://www.amazon.com/ at the time of purchase will apply to the purchase of this product. 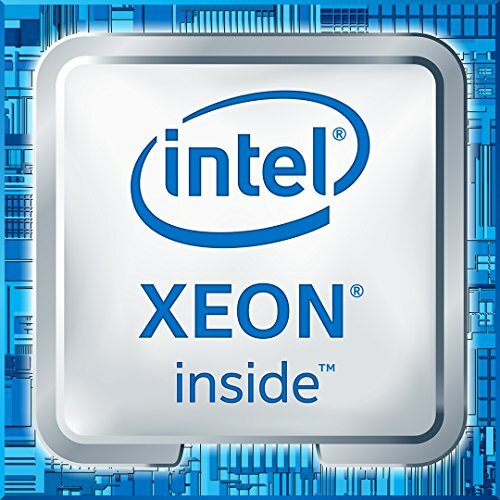 For System x3550 M5 server models that come standard with one processor, the second processor can be ordered, if required (see the following table for ordering information). 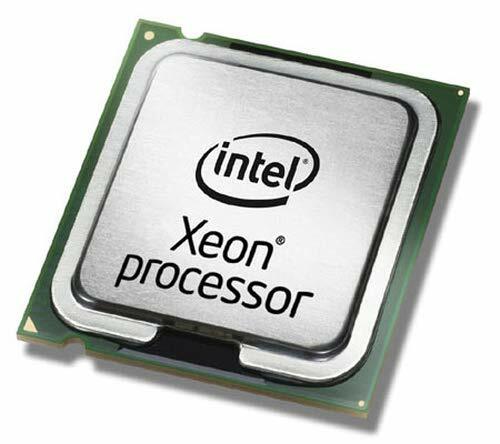 The second processor must be of the same model as the first processor. The second processor option includes two system fans. 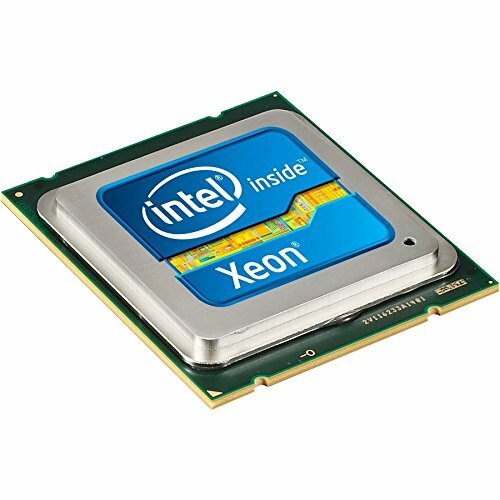 This product is intended to be used in Lenovo x3550 M5 servers.